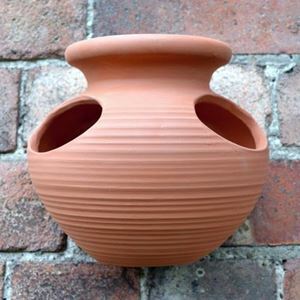 Our terracotta Salt Pig has an unglazed interior allowing the porous terracotta to absorb moisture keeping your salt totally dry until needed for cooking. 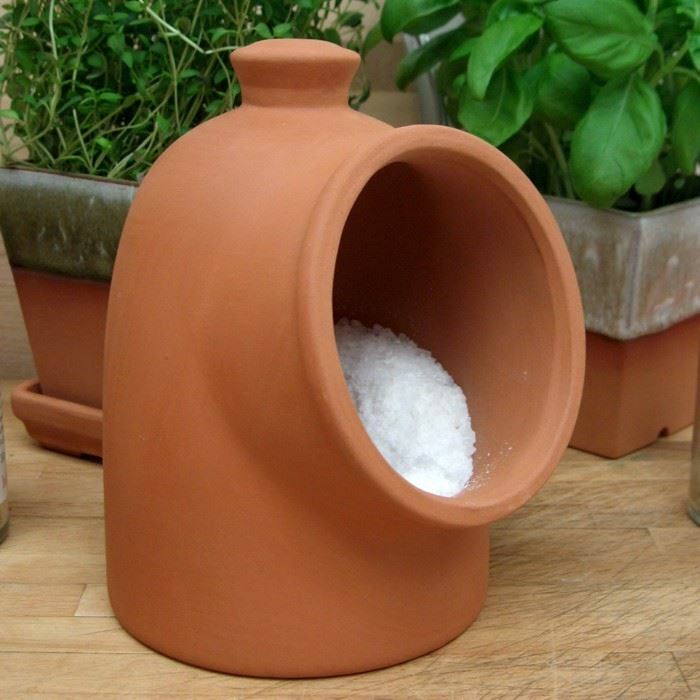 Our range of Salt Pigs & smaller Salt Piglets are available in natural terracotta or with part glazed exteriors which complement the terracotta. 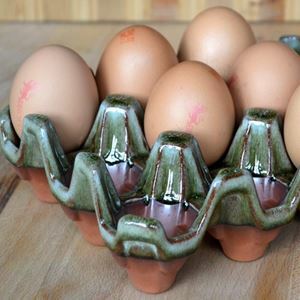 Glazed colour finishes include Cream, Oyster, Mushroom, Apple & Turquoise. 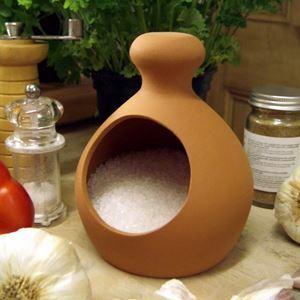 Wooden salt pig scoops available as an option.